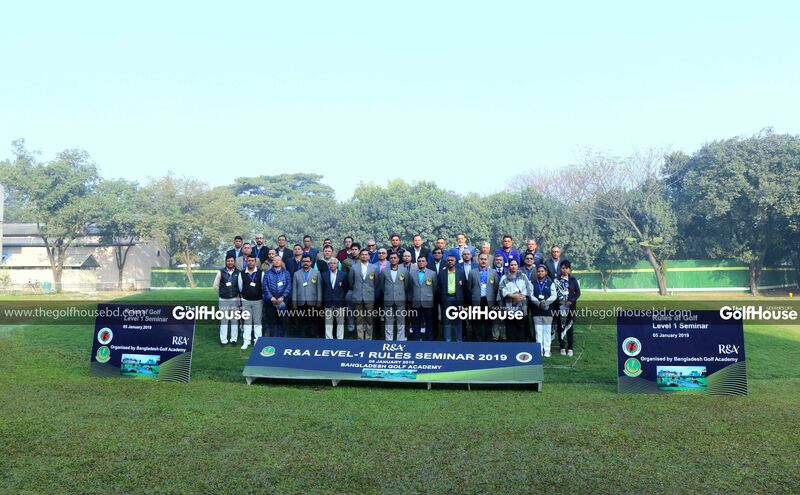 An international Seminar on Rules of Golf titled “R&A Level-1 Rules Seminar” was recently held at the Bangladesh Golf Academy (BGA) Dhaka Cantonment. 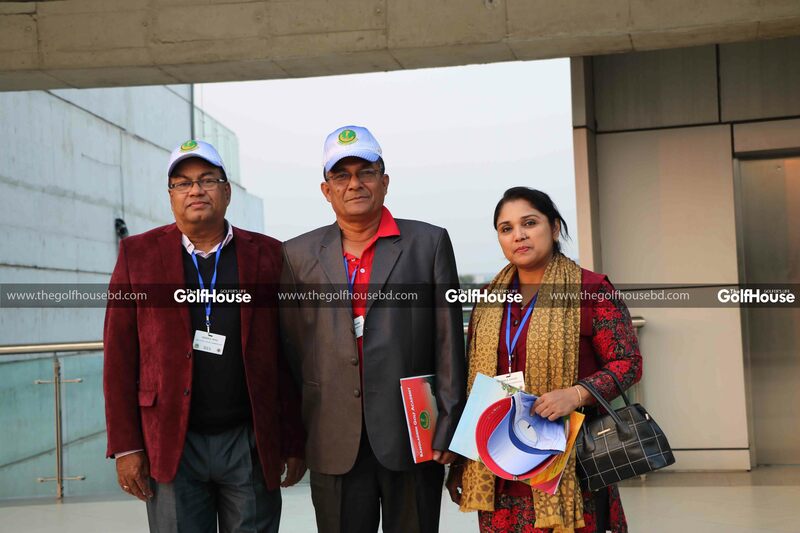 Rector of Bangladesh Golf Academy Brig Gen Md Mohiuddin Siddique conducted and coordinated the Seminar which was organized jointly by the Bangladesh Golf Federation and Bangladesh Golf Academy. 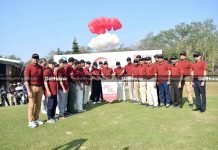 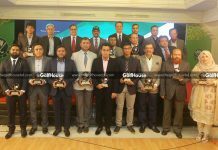 The daylong seminar discussed Basic Level of Rules of Golf matter in vogue from 01 January 2019. 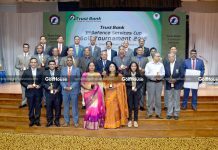 Technicalities and different aspects of Rules of Golf was deliberately covered followed by practical demonstration related to rules issues at the Army Golf Course. 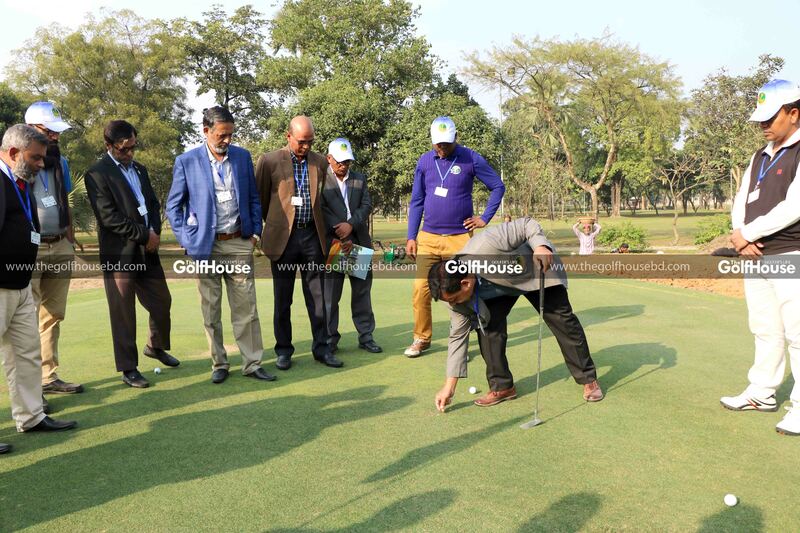 Amongst others, Secretary General of Bangladesh Golf Federation Brig Gen Md Sayeed Siddiki and other high officials of BGF, BPGA, BGA, KGC and AGC were present. 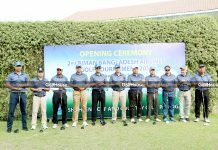 The seminar was presided over by the President, Junior Division Golf of BGF and Chairman of BGA, Major General Nazrul Islam, ndu, afwc, psc, G.
Brig Gen Abidur Reza khan (Retd), Lt Col Abdul Bari (Retd), General Manager (Golf Operations) Kurmitola Golf Club and Maj Golam Morshed (Retd), Director of Golf Training, BGA were resource persons and conducted the seminar. 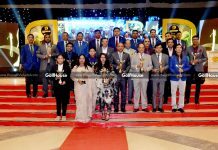 It may be the first time Bangladesh hosted such event where international sports experts also attended. 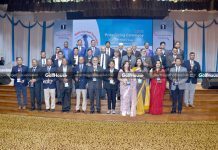 Out of 40 delegates 37 were from Bangladesh (includes 06 female delegates), 02 from Nepal and 01 from Bhutan participated the Golf Rules Seminar. 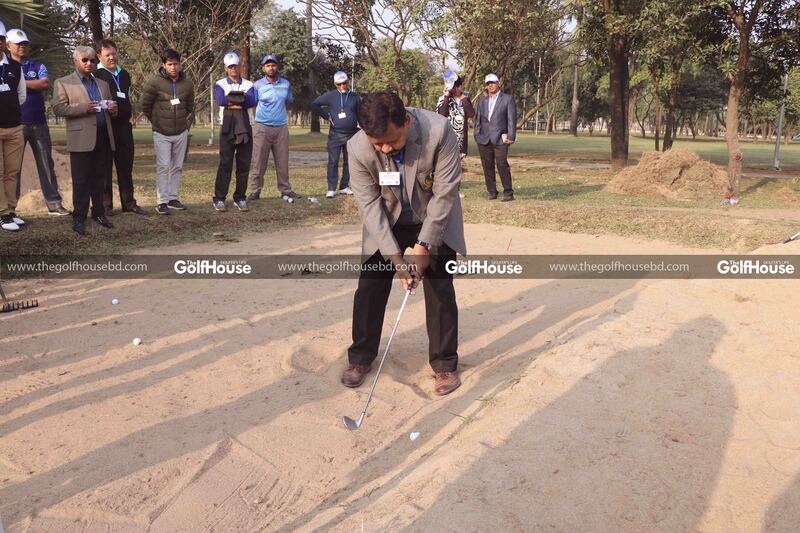 Due to the upcoming changes to the rules of golf, the Bangladesh Golf Federation will be hosting numerous “Rules of Golf” seminars round the year 2019.